From Hollywood’s space movies, we often hear the statement, “Houston, we have a problem…” to denote some serious issues on a particular space mission. 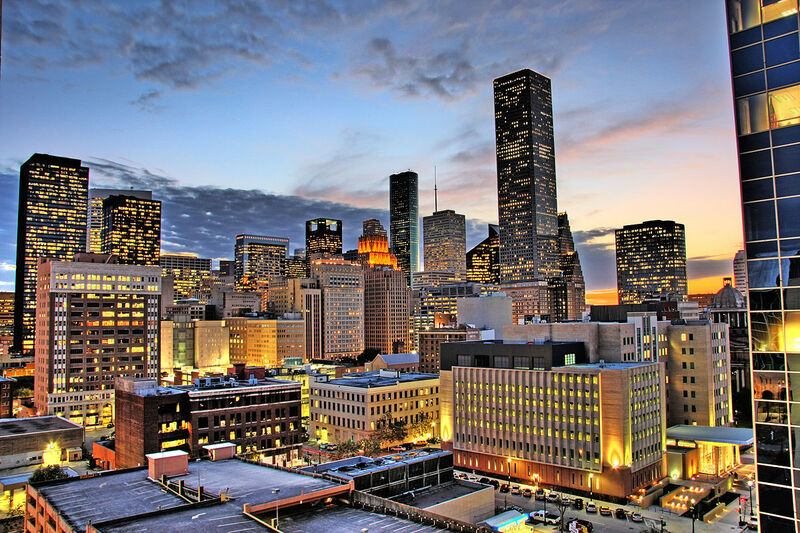 In real life, Houston is indeed the home of NASA which has sent the very first men on the moon. Space may soon become your average backyard reachable by your personal car, but before we get there, we can still be thrilled by seeing the breathtaking technology on display at the Space Center Houston. This is where you see classic space adventure relics like the Mercury 9 capsule, Gemini 5 capsule, Apollo 17, and the famous lunar rover. Aside from the space galleries, there are other stuff to see in Houston too. Allow me to introduce to you the real Houston, Texas. If you like perfection that is often captured in the form of art, head straight to the Museum of Fine Arts Houston. This museum is reminiscent of the lavish French impressionism, the likes of Picasso and Rembrandt with their magical touches. Just on the next street is the breathtaking Cullen Sculpture Garden designed by the luminaries Rodin and Matisse. Note that these art exhibits are really old dating as far back as 1945. For children, nothing beats going to the fascinating Discovery Green, a fantastic playground complete with a lake and fountains too. This is a popular spot so expect large crowd most of the time; but the fun activities will simply delight you so it’s a destination that you must not miss. When the festivities begin, you’ll simply have the best fun of your life. There are plenty of stuff to do; watch movies, shop on nighttime flea markets, and also frolic on an ice skating rink. For a romantic take, perhaps the Alley Theatre will inspire you. This is very famous and offers shows from the classical to the contemporary ones; certainly there are plenty for everybody’s taste. And when you get the urge to eat, why not try the fantastic Treebeards. This is where you can buy the world’s best gumbos and jambalaya including chicken jerkies and stuffed pork chops too. For a little bit of party with a history twist, Houston got it too. The Old Town Houston Historic Pub Tour offers a glimpse into Houston’s past whilst allowing you to drink and mingle with the rest of the crowd. Frankly saying, this is the best or perhaps the most lame way of picking up potential dates. Nonetheless, it sure is fun. Another way to discover Houston more intimately is by going through its maze of underground tunnels that connect Chase Bank Building, One Shell Plaza, and Pennzoil Place. If you try to understand the tunnels, it kind of becomes boring so just listen to the friendly guide to tell you everything about its history; it may not be because the downtown workers wanted to escape the extreme at that time. You’ll also be surprised that from the very bottom (air-conditioned tunnels), you can easily reach the ceiling of Houston at Chase Tower where you can see the city in a wider perspective. On your way home, don’t forget to have a taste of Chuy’s scrumptious burritos; they’re huge, very popular, and oversized too. If you’re planning to visit Houston now, please prepare your ESTA (Electronic System for Travel Authorization) Visa with you for a smooth travel, as it is required for expedited passage in the USA for those that hail from countries covered under this agreement (UK included). Best Attraction in Philadelphia: Eastern State Penitentiary! Posted in Destination, USA and tagged with Attractions, Houston, Texas, USA. RSS 2.0 feed.